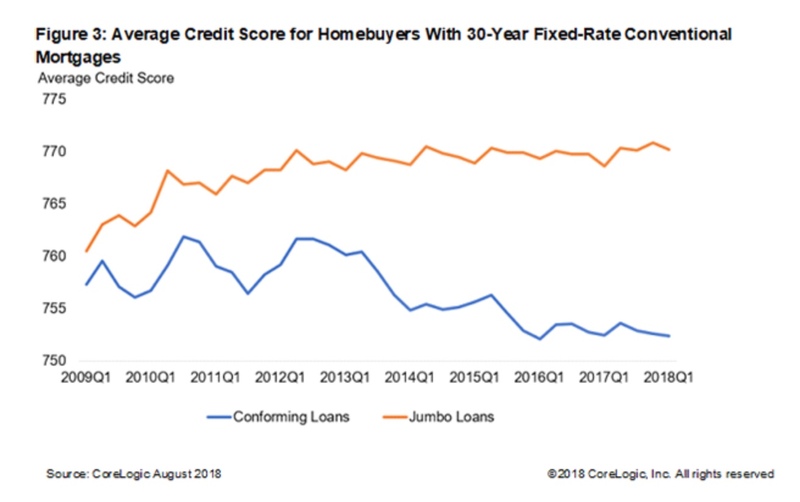 Home Mortgage News Jumbo Loans Back in Style? Jumbo Loans Back in Style? time used to be an expensive proposition. conventional limit in order to reap the benefits of lower borrowing costs. differential averaged 33 basis points (bps). 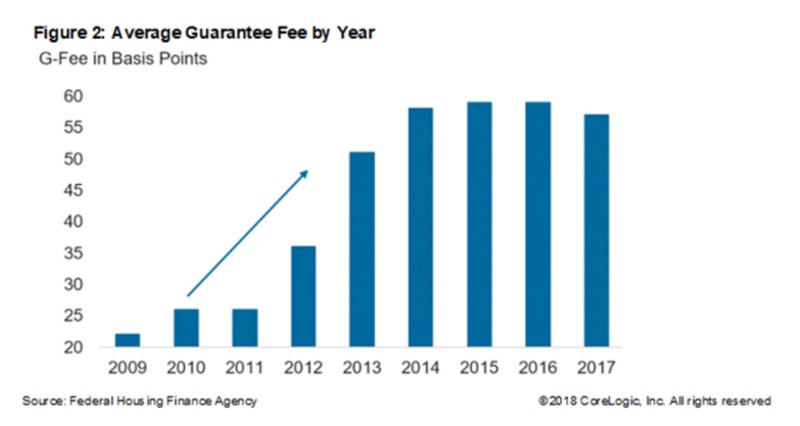 about 15 percent compared to 6 percent in 2009.
and Freddie Mac, for guaranteeing loans and is reflected in the interest rates. mortgages and lower rates for lower-risk loans. Are All Fixed Costs Sunk Costs?